Being aware of a trend is one thing; trying it is another. While most of us wouldn’t consider leather ‘trendy’ since it’s always making appearances everywhere from the runways of Paris to the streets of New York, many of us are still afraid to incorporate leather into our everyday fashion. The pushback against leather can take various forms, but I’m here to give you some sage advice today: start small. 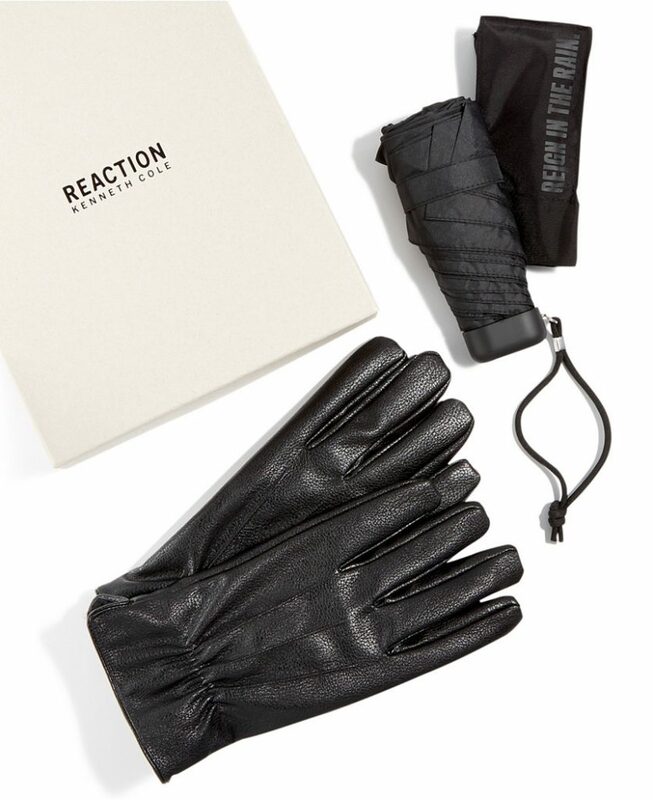 Whether it’s buying a pair of gloves for your husband or getting a new wallet for yourself, it’s not hard to find leather popping up in this fall’s accessories. Here are just a few of my favorite ways for you to try the trend. 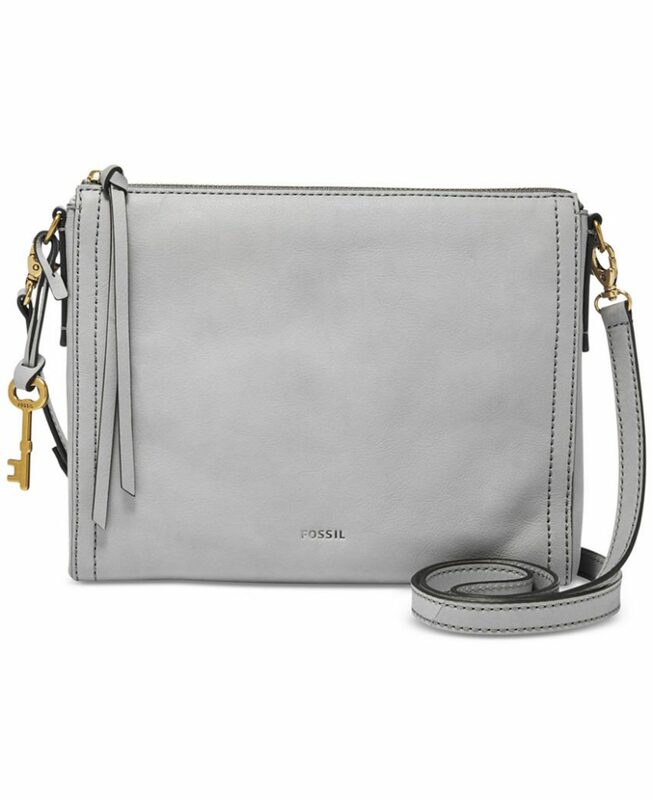 Slim and sleek, the leather crossbody is fashionable and versatile. You may start wearing it this fall, keep it close over the winter and have a hard time putting it away in the spring. The size is perfect to carry your daily essentials without making a dent in your wallet. I know, I know…you don’t want to spend a lot of money on a phone case because they keep changing the size and specs every year. But trust me, if you buy a poorly made case, you’ll end up replacing it before the end of the week. 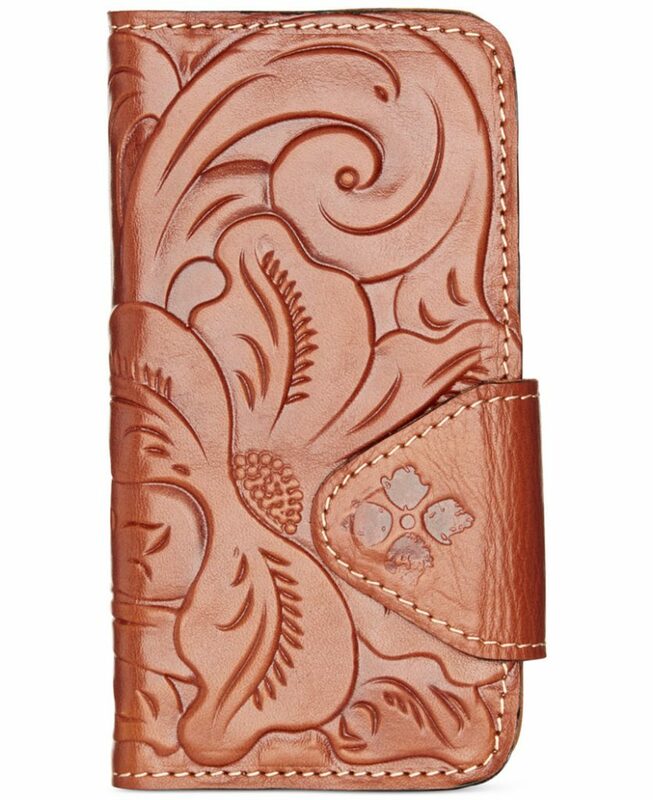 If you’re like me and like having your cards and ID in a case with your phone, check out this tooled Fiona leather case with handcrafted stitching. Do I even need to convince you of the classic style of a leather belt? 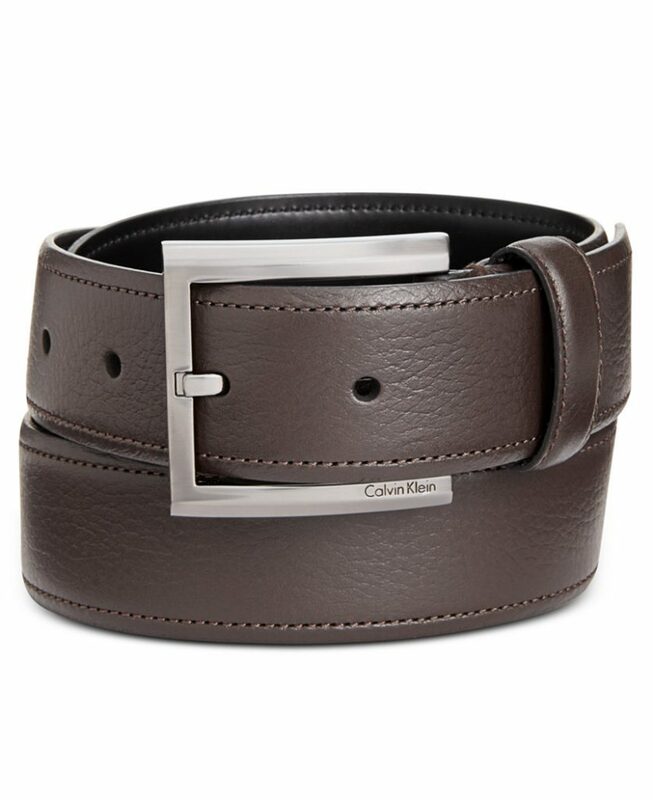 Whether you’re a woman or a man, young or old, a great leather belt compliments professional attire during the day and easily transitions to night with a soft t-shirt and great pair of jeans. My teenage daughter would never have forgiven me if I didn’t include the leather cuff bracelet in a “leather trends to try” post. 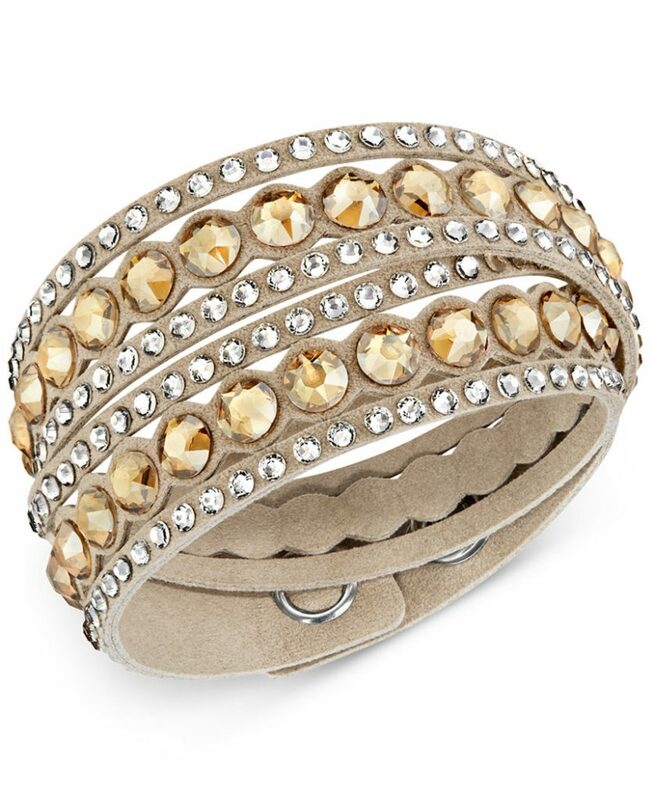 While the leather wrap bracelet may be ‘all the rage with kids these days’, I’m particularly fond of this more grown up version from Swarovski (with six colors to choose from with coordinating crystals). So what have we learned from all this? Don’t be afraid to give leather a chance this fall. If there’s any fear in your fashion game, start with a small accessory and work your way up. Trust me, your wardrobe will thank you.